Leadership, particularly, human leadership is one of the most demanding undertaking of a Leader. Leadership consists of several elements. Top management sets the goals, vision and budgets and executives /Leaders implement it by managing their groups. Leading includes validating the worth and feelings of individuals in their groups/ team and creating an environment in which members of their group/individuals can thrive. Thus, human leadership is overseeing the most important intangible asset in a firm’s possession – the Human Capital. As a leader, you have been given an important mandate to holistically manage this asset, and further impact economic performance. There are many leadership styles from which to choose, but we should all lead by the fundamental principles of leadership. 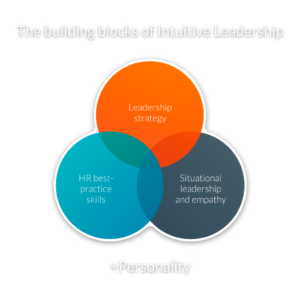 Your leadership strategy, expertise and sensitivity together with your personality forms a unique whole. We call this whole -Intuitive Leadership! Elevate and develop it! Competence creates confidence. Knowledge is developed by reading and practicing. Reading books and listening to lectures is refreshing and inspirational. However, intuitive leadership is learned only in practice, in the environment where management takes place. Learning leadership requires formation, i.e. experiencing and understanding the cause-and-effect and relationships. It usually takes a life time to develop as an efficient leader, but no longer! With our management simulation game, you can practice as much as you like and achieve years of leadership experience in just a few months! As a Leader, you receive praise and rewards when you succeed and if you fail you accused and your career is at stake. You are aware that all leadership activities and choices have a direct impact of the firms EBTDA. How much do you produce or waste? how confident are you as a leader? In Productive Leadership Simulation, you can concentrate on core leadership activities, the simulation will enable you to immediately see the cause and effect of your management choices. The simulation works by using artificial intelligence that calculates scientific algorithms in the background for results making it easy to identify and eliminate mistakes, as well as recognize good leadership and see the impact on profits in real-time. 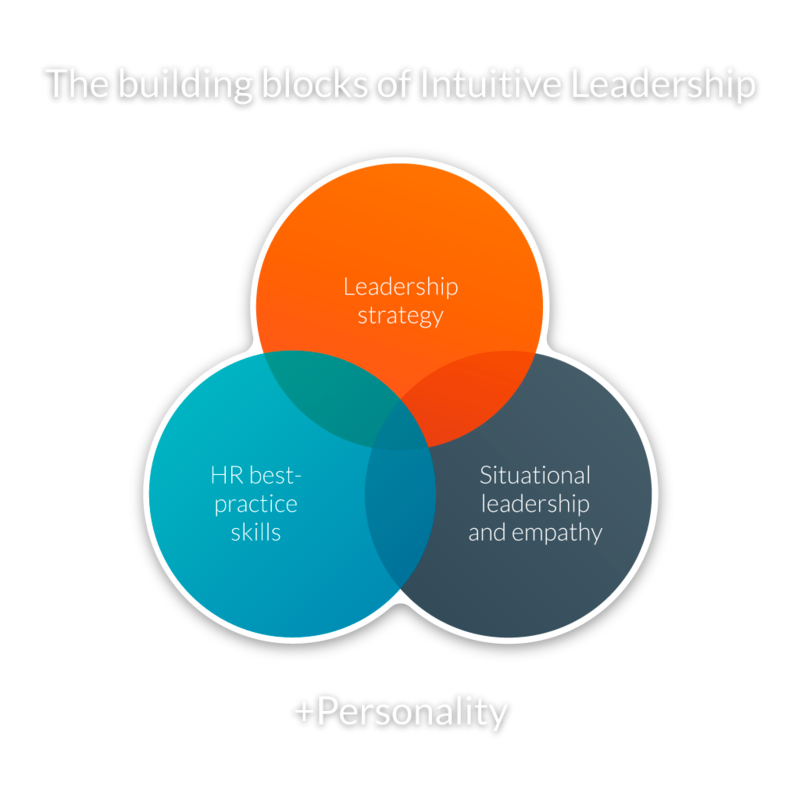 You can develop Intuitive Leadership by experimenting, reflecting and learning. Achieve leadership security and develop the best Intuitive Leadership! Philosopher John Locke said that ” The thoughts that come often unsought, and, as it were, drop into the mind, are commonly the most valuable of any we have, and therefore should be secured, because they seldom return again. “. to use – start playing immediately! The game includes nearly 30 fields of industry to choose from. The size of the company can be defined. Immediate feedback on how HR management decisions affect the company’s finances. The game teaches managers and supervisors how to enhance well-being at work, as well as productivity. The quality of line managers’ work is a company’s most important resource for operative competitiveness. The digital game solution ensures that supervisors have the skills and competencies required for leading a work community or team. The high quality of the supervisors’ work increases the profitability of teams and improves the overall competitiveness of the company. Players receive immediate feedback on the choices they make during the game. The game tests players’ leadership skills and gives them a report and recommendations for further development. The testing tool can be utilised when recruiting supervisors and in TQM related to supervisory work, for example. The test results motivate players to aim for the next level and a higher score. Supervisors can use the report in their own performance appraisals, amongst other things. The Productive Leadership simulation also serves as an efficient manual for the dissemination of good HR practices. The game is also a manual for supervisory work, and it can be used to simulate various situations and test the impacts of planned HR-related actions. 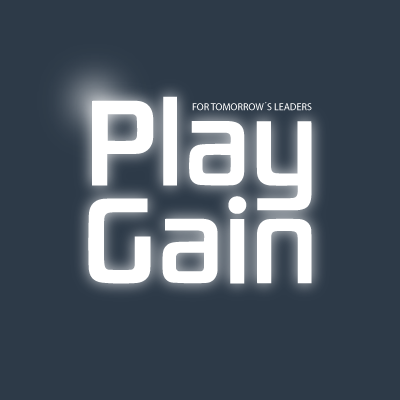 The game can also be used by corporate management as a strategic tool for managing change. It is also a practical strategic tool for any HR managers wishing to assess the impacts of various HR-related actions on the company’s results. The realistic improvement in EBITDA for each employee in the team is approximately €800. In the case of a company that employs 50 people, this will mean an improvement of €40,000 in EBITDA. Receive the latest news and research data on HR management, and be the first to know about our new products.